Bayleys Realty Group Limited, New Zealand’s largest full-service real estate organisation, has entered into a strategic partnership with the world’s largest privately-owned international property consultancy Knight Frank. Bayleys’ national commercial and industrial director, Ryan Johnson, says there would now be an integration phase as both companies work towards becoming one entity in New Zealand. Central to this is the relocation and unification of the commercial and industrial teams to a new purpose-built premises in Christchurch. Mr Bayley says partnership offers a seamless mix of services in the property management and valuations disciplines, as well as sales and leasing. 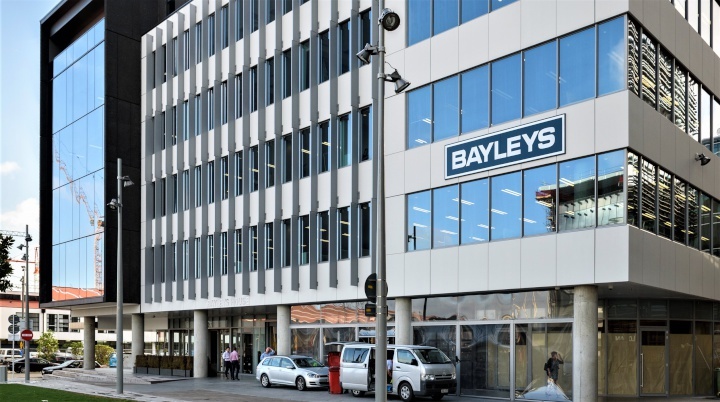 Bayleys’ research shows overseas funds have contributed to 50 per cent of the total sales value of commercial and industrial property sales over $20 million since 2014. In the first half of 2018, foreign investors have already committed over $1.4 billion to the commercial property market in New Zealand. Knight Frank was established in London 123 years ago. The firm has a global network incorporating real estate sales, leasing, advisory, valuations, property and project management in more than 400 offices across 60 markets, including Australia, Southeast Asia, India, China, Europe, North America, the Middle East and Africa.